Brookhaven National Laboratory in Long Island, New York holds an annual “Visitor's Day” for families and area residents. William Higinbotham, looking for a way to entertain visitors, conceived of a simple electronic game that could be played using the lab's Donner Model 30 analog computer connected to an oscilloscope display. 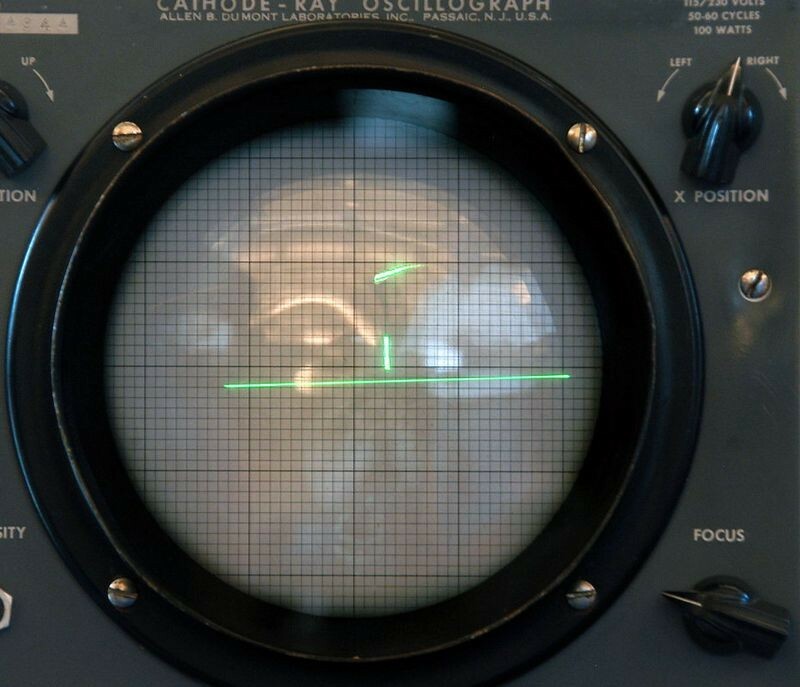 Working with David Potter, Higinbotham's creation allowed two players to play a game of 'tennis' on the oscilloscope screen, with simple physics for the ball, and even a sound whenever the ball was contacted. Tennis-for-Two was only used for two years before being salvaged for parts. It only became widely known following Higinbotham's testimony in a trial over the video game Pong. 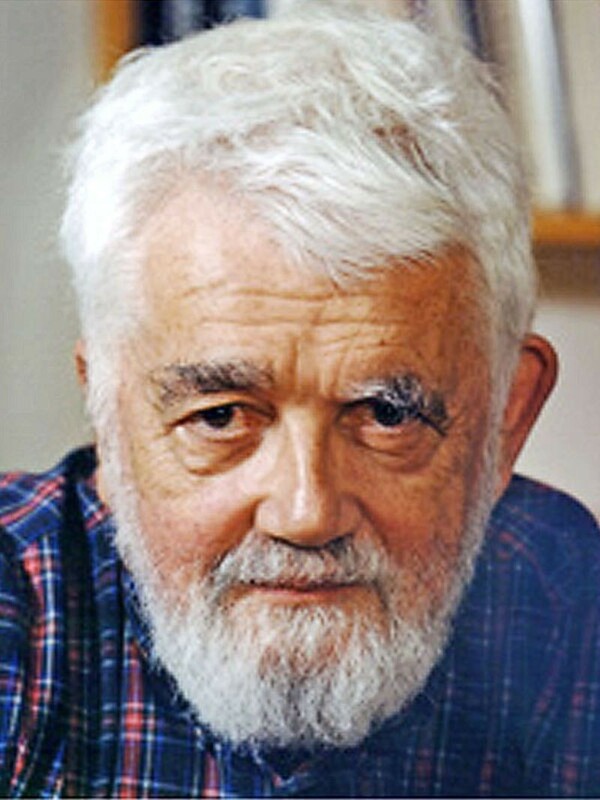 The programming language LISP (short for "List Processing”) is invented in 1958 by John McCarthy at MIT. A key feature of LISP was that data and programs were simply lists in parentheses, allowing a program to treat another program – or itself – as data. This characteristic greatly eased the kind of programming that attempted to model human thought. LISP is still used in a large number of artificial intelligence applications. 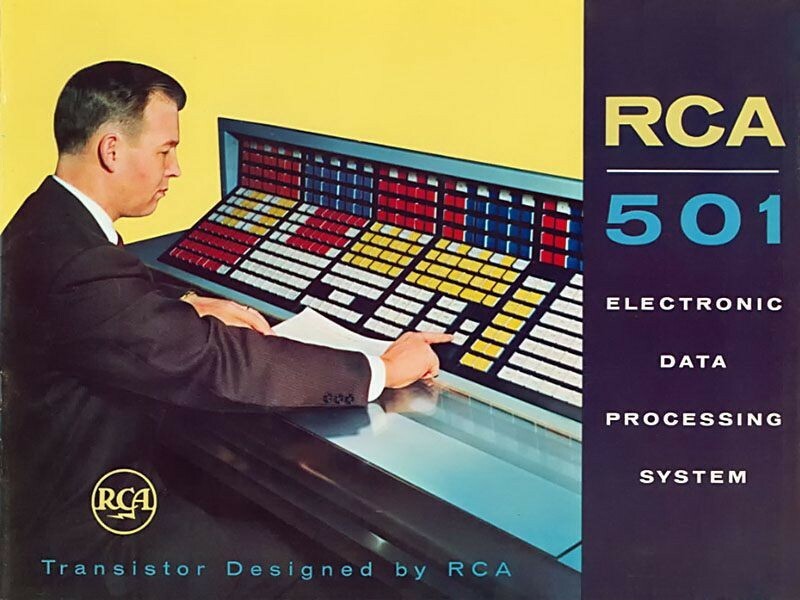 The 501 is built on a 'building block' concept which allows it to be highly flexible for many different uses and could simultaneously control up to 63 tape drives—very useful for large databases of information. For many business users, quick access to this huge storage capability outweighed its relatively slow processing speed. Customers included US military as well as industry. 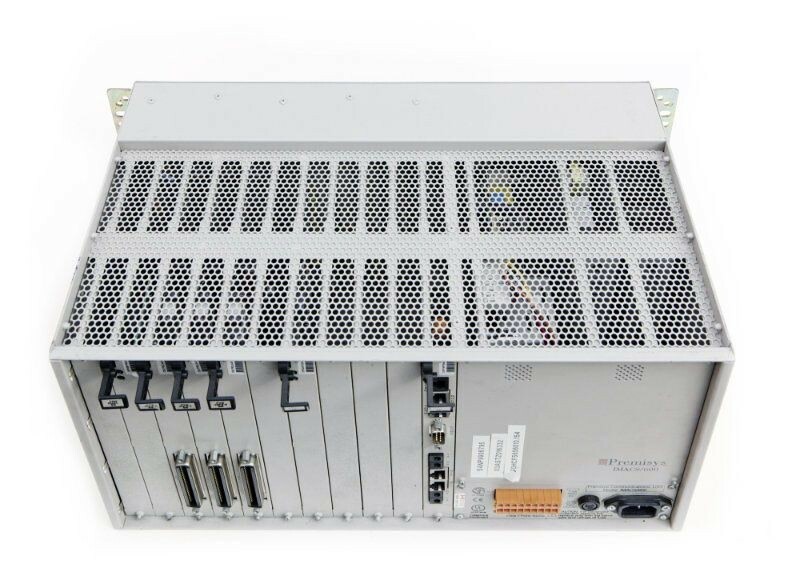 The first large-scale computer communications network, SAGE connects 23 hardened computer sites in the US and Canada. 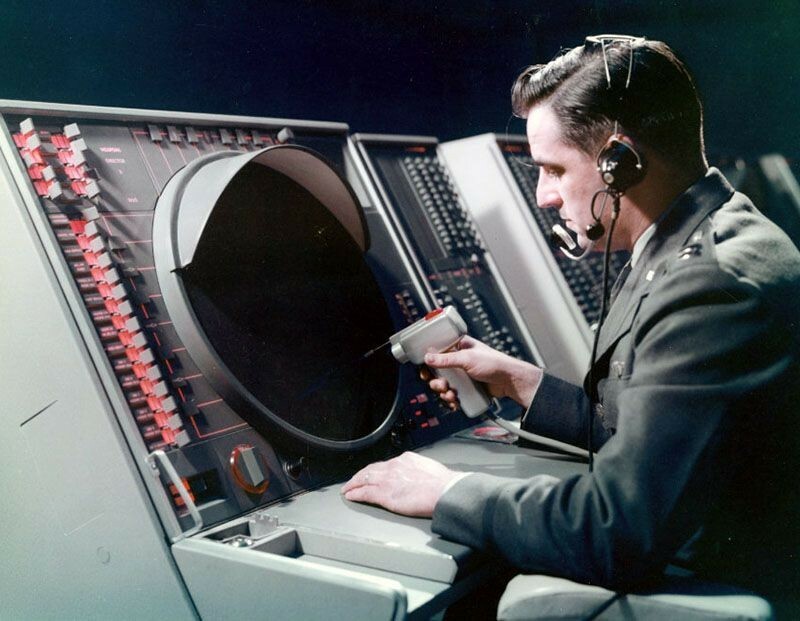 Its task was to detect incoming Soviet bombers and direct interceptor aircraft to destroy them. Operators directed actions by touching a light gun to the SAGE airspace display. 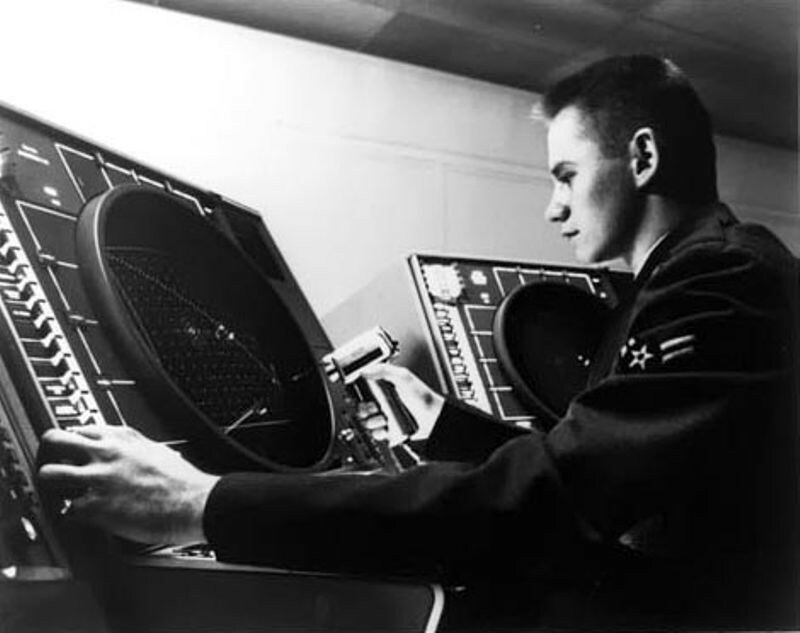 The air defense system used two AN/FSQ-7 computers, each of which used a full megawatt of power to drive its 55,000 vacuum tubes, 175,000 diodes and 13,000 transistors.